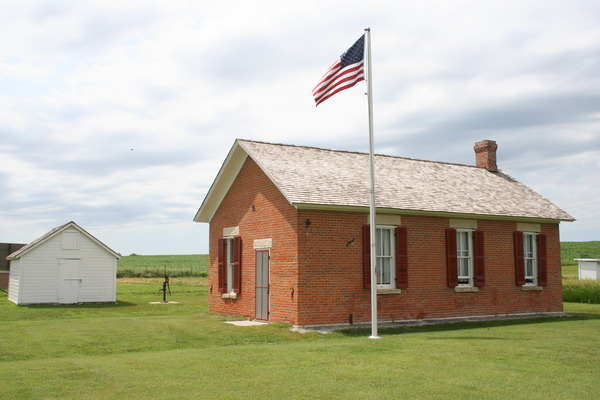 Discover Southeast Nebraska’s only National Park; Homestead National Monument of America. 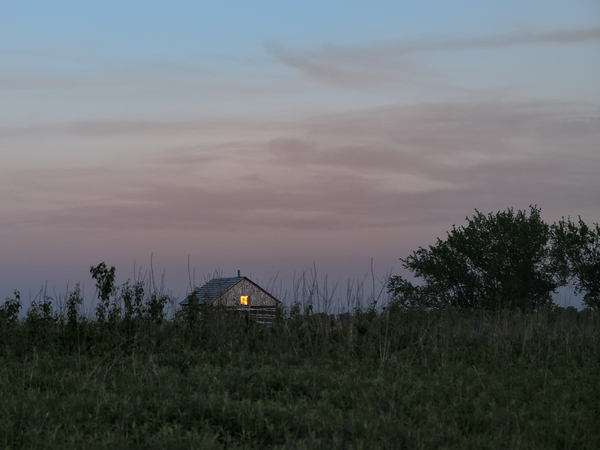 The world was forever changed by the Homestead Act of 1862. Come learn about the impacts the Homestead Act had on the United States and the world. 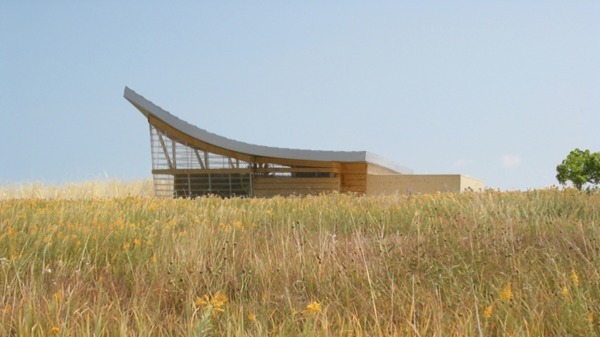 Bring your family and friends and experience the monument’s unique features including the award winning Heritage Center, the Palmer-Epard Cabin, a 100 acre tall grass prairie, the Education Center, and the Freeman School. There is no entrance fee; also all programs and events are free. At the Heritage Center explore the state of the art museum and see the highly acclaimed film “Land of Dreams: Homesteading America”. 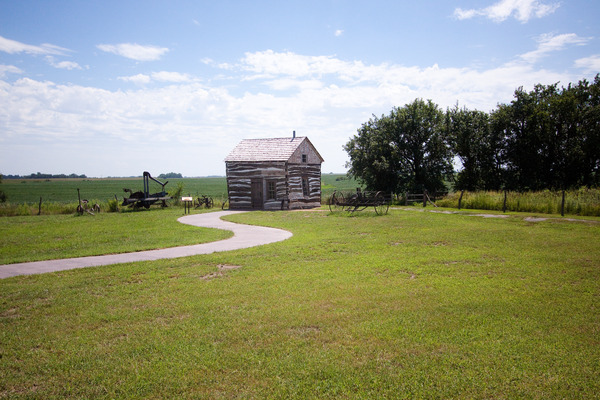 Walk through the Palmer-Epard Cabin and Freeman School; built over 130 years ago, they offer visitors a firsthand experience of frontier life. 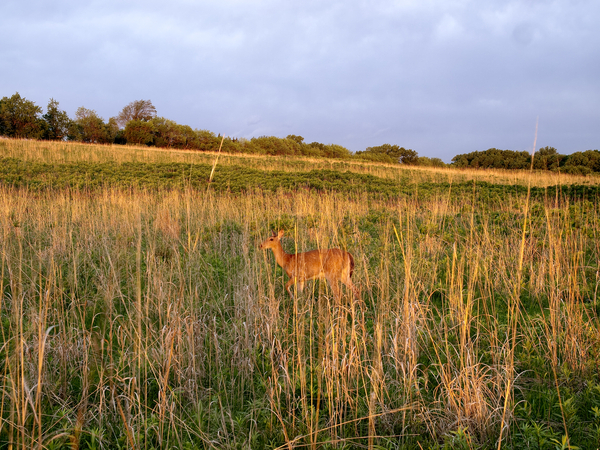 Follow the footsteps of homesteaders on the nearly three miles of trails that wind through the 100 acre restored tallgrass prairie. 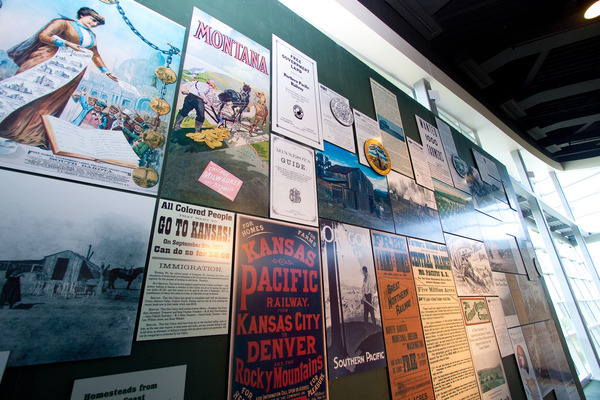 Visit the Education Center’s special exhibitions and Farm Implement Room that showcases the tools homesteaders relied on for improving their land. 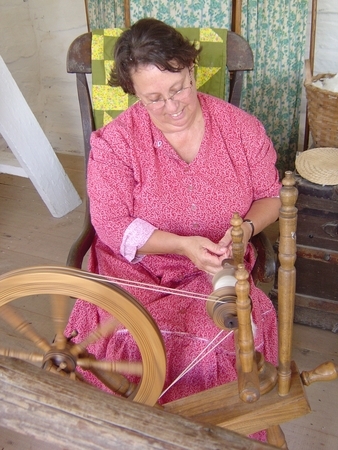 Participate in living history demonstrations daily from Memorial Day through Labor Day. 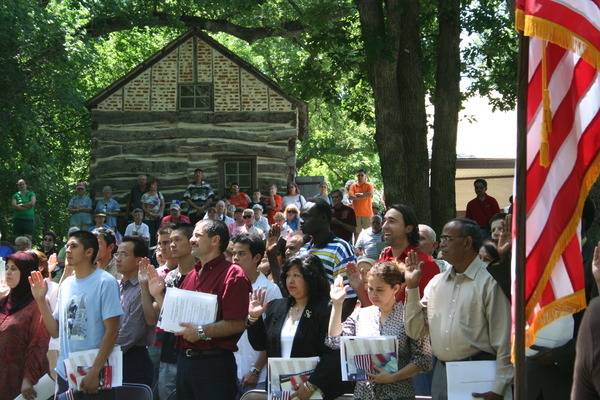 Numerous unique special events are offered through the year. Monument hours of operation are 8:30 a.m. to 5 p.m. weekdays, and 9 a.m. to 5 p.m. on Saturdays and Sundays. From Memorial Day through Labor Day the Monument is open 8:30 a.m. to 6 p.m. daily. It is the purpose of our government "to elevate the condition of men, to lift artificial burdens from all shoulders and to give everyone an unfettered start and a fair chance in the race of life." President Abraham Lincoln, July 4, 1861. The Homestead Act of 1862 was one of the most significant and enduring events in the westward expansion of the United States. By granting 160 acres of free land to claimants, it allowed nearly any man or woman a "fair chance." Homestead National Monument of America, located in Southeast Nebraska, commemorates this Act and the far-reaching effects it had upon the landscape and people. 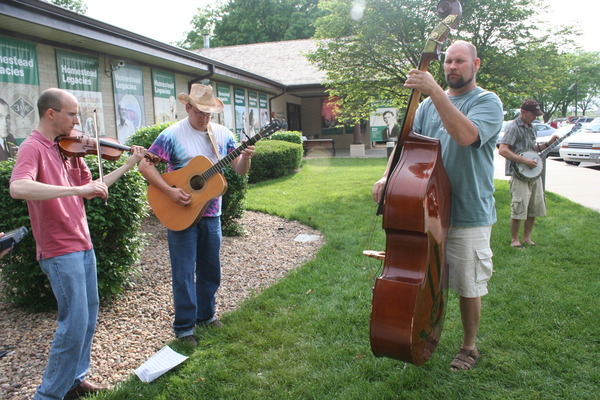 The Homestead National Monument has many exciting and fun events all year around, refer to the calendar of events below and see which ones you'd like to attend! 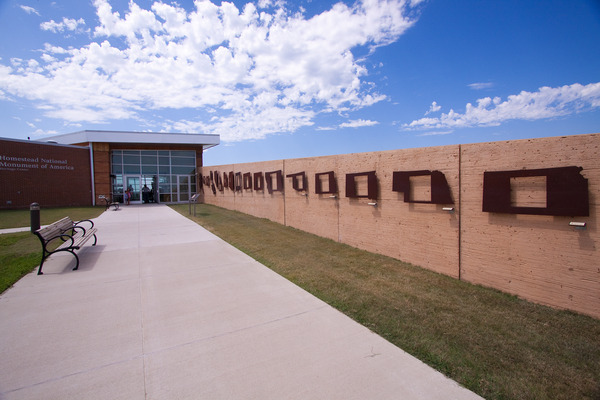 Admission to all events, exhibits and displays – free!